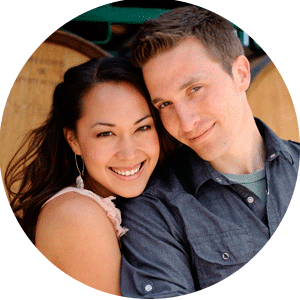 Hanh and Ben were married at beautiful Hakone Estate & Gardens in Saratoga. 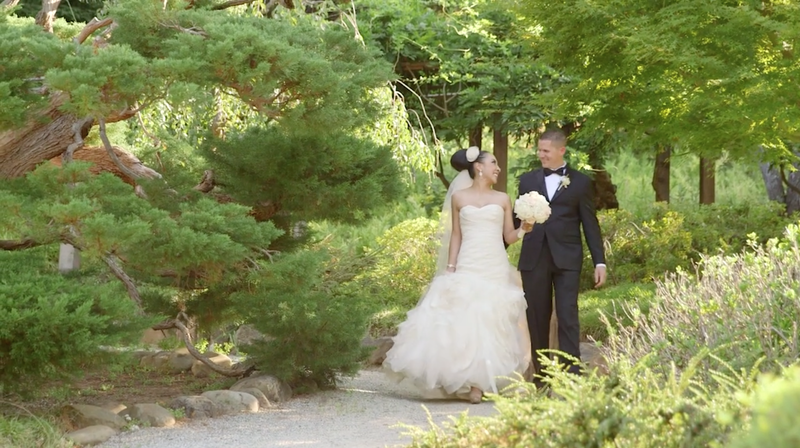 It was a gorgeous day for an outdoor wedding in the Japanese gardens. They wrote the sweetest vows to each other, and even choreographed their first dance together. We worked with talented photographer Robin Jolin, as well as our friend and amazing DJ, Ron Grandia. Coordinated by Weddings by My-Dung.